It typically takes something like this to find out who your friends are. I discovered Animoto a few weeks ago— right after hearing that they would be exhibiting at the 2019 Photo Booth Expo. I had no idea what it was, but after tinkering with it for just a few hours, I was eager to tell others about it. As it turned out, some of my so called friends were already using it—they just never bothered to tell me. Oh well, I had too many friends anyway. If you are not familiar with Animoto, you should be. It will save you a heap of time in creating quality video content for your website and social media feeds. Animoto is all cloud based so you don’t have to be super tech savvy or a professional photog to get fantastic results. Here’s how it works. Once you have your account set-up, simply click on the “CREATE” option in the menu. You’ll be asked to choose between a “Memories” video or a “Marketing” video. Samples are provided to help you choose. 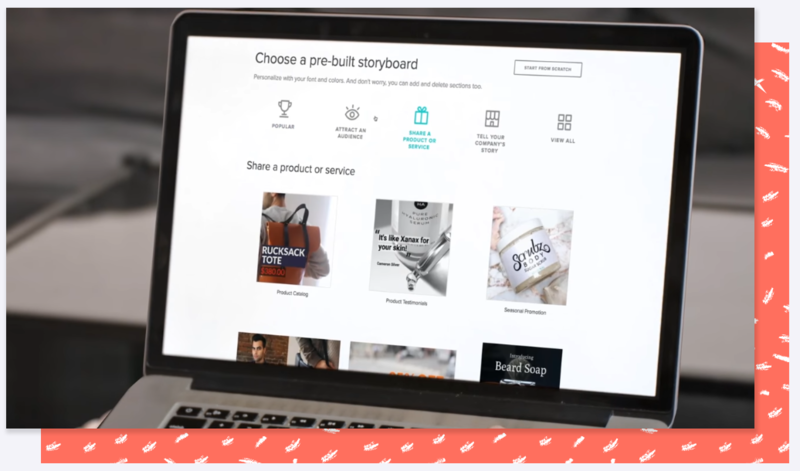 Let’s assume you want to make a Marketing video – click “create” and move on to select a storyboard. Four options are provided to help you choose. Clicking on anyone of the storyboards opens up a window with a sample video. When you find the one you want, start replacing the existing content with your own. When your are pleased with the final product, you can share it or download it. Easy. Peasy. What you end up with is clean and professional. Or, if you want to get down and dirty, you can just select the “start from scratch” option and make your own way in the world. For the foreseeable future, video will be at the center of how we communicate. The rub is, we don’t always have the raw materials (miles of video footage) to work with. 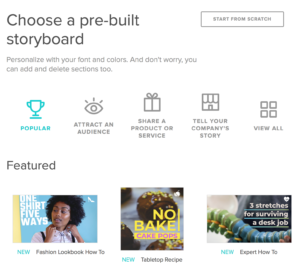 With Animoto, you can work with the video clips and images you have—or over 1 million stock photos and videos through Animoto’s partnership with Getty Images. You can combine still images with video clips adding text, transitions and effects along the way. For example, here’s one I did for our Photo Booth Expo exhibitors page using just images from the 2018 show and a short video clip. But it gets better. As we now have the ability to share videos across most social media platforms, you want to be able to take advantage of the digital real estate available. Animoto allows you choose between 1:1 for a square video for social media or 16:9. For more tips, check out the Animoto blog. Content on social media that’s not visually engaging just gets lost in the noise. Compelling video, on the other hand, has the capacity to hook people’s attention. Video is the highest performing type of content on social media. 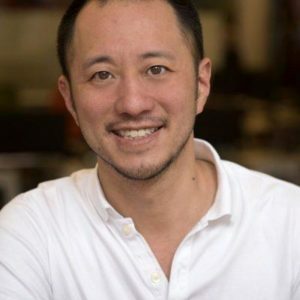 At the 2019 PBX show, Jason Hsiao (pronounced “sho”), co-founder and Chief Video Officer of Animoto, will explain just what you need to start creating videos that will get you exposure and help build your brand. Watch for the seminar schedule coming soon.